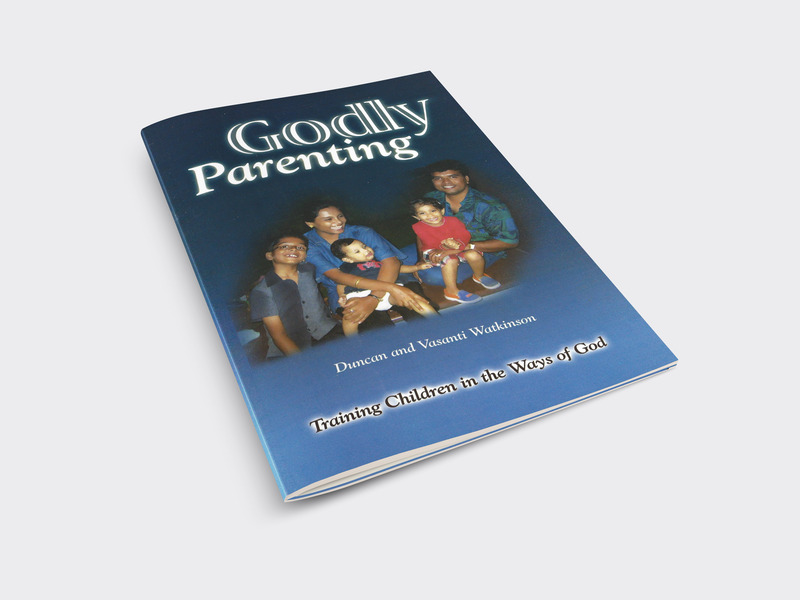 “Godly Parenting” is designed to help all fathers and mothers who desire to see their children grow as the Lord intended them. 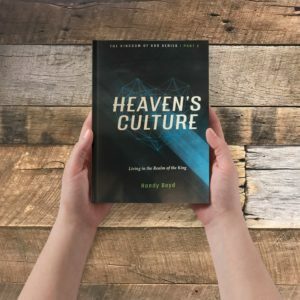 It draws from Biblical principles and practical experience and will help anybody who wants to implement God’s way of child raising. “Godly Parenting” is designed to help all fathers and mothers who desire to see their children grow as the Lord intended them. 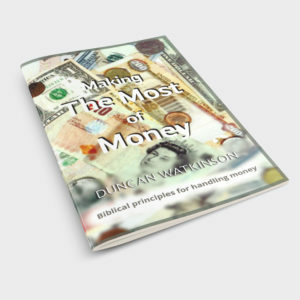 It draws from Biblical principles and practical experience and will help anybody who wants to implement God’s way of child raising. 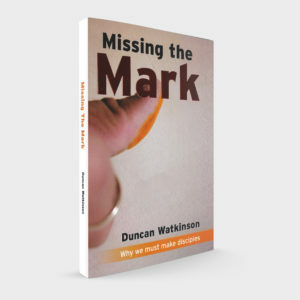 As parents begin to apply different aspects of this teaching, they will find that their family life will be increasingly blessed. 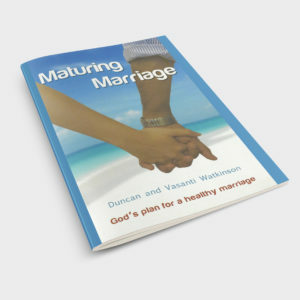 You can study this booklet on your own but you will gain more by working through it as a couple, or with a group of parents.